Authentic movement - drive R2-D2, go from bipod to tripod stances, or trigger emotive waddles. Integrated speaker & LEDs - sounds come right from R2-D2, and front and rear lights are fully functional. 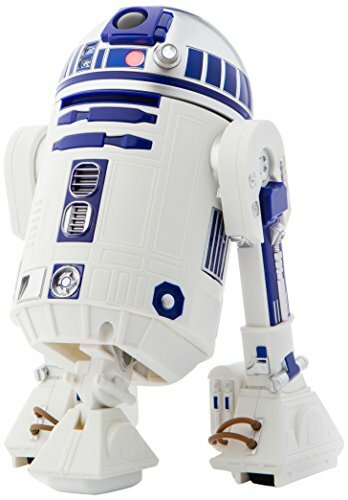 Will the Sphero R2-D2 Droid Be on sale during Black Friday & Cyber 2018? The release of the R2-D2 falls just a few months before Black Friday, so hopefully, the hype will have died down a little bit and Sphero will offer some discounts. We wont know for sure until nearer the time, but we will update this page with any Sphero R2-D2 Droid Black Friday & Cyber Monday deal news we discover. 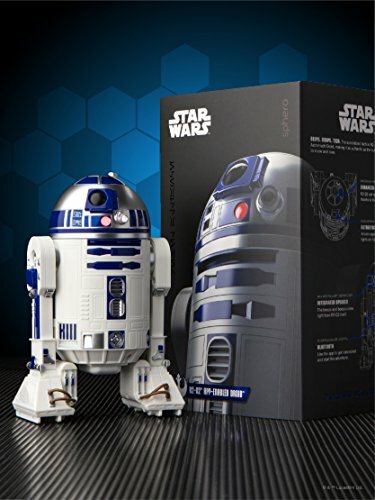 Could this be the R2-D2 droid you are looking for this Black Friday & Cyber Monday? 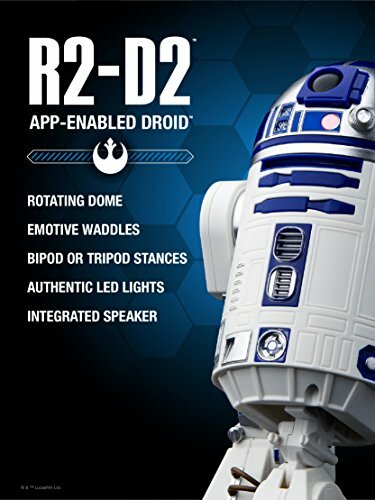 Sphero’s collection droids just got a whole lot cooler with the release of the new R2-D2 App-Enabled Droid. With a return to an old Star Wars character, this little chap will please classic collectors and new fans alike! 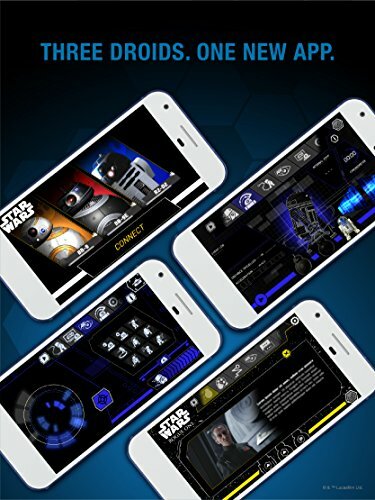 Let’s take a look at the key features so you can decide whether you want to purchase the Sphero R2-D2 Droid this Black Friday & Cyber Monday. Authentic Movement & Gestures – Similar to the films, this little R2 unit can waddle, as well as use its retractable 3rd foot to switch between bipod and tripod stances! Tank Tracks – Rather than wheels that can get caught on carpet or uneven surfaces more easily, the droid features tank tracks. Again, this is truer to the movies. Intuitive & Engaging App – The apps user interface is sleek and well designed, with lots of features to keep you engaged. For example, classic animations and sounds can be triggered through the app. You also control your R2 remotely via Bluetooth with an intuitive in-app touch pad on your smart device (see video). Compatible with Force Band – For that extra bit of functionality, you can also connect R2 to the Sphero Force Band and use it to control your R2 with gestures. Although, you should note that this was not initially available, but Sphero are working to introduce the update. Programmable Drawing Mode – Draw paths in the app for your droid to follow. Learn Programming – Program your R2-D2 through the Apple Swift Playground. This is an App designed to teach kids the basics of coding through fun and interactive challenges. For example, help R2-D2 find Obi-Wan Kenobi in the deserts of Tatooine by completing programming challenges. 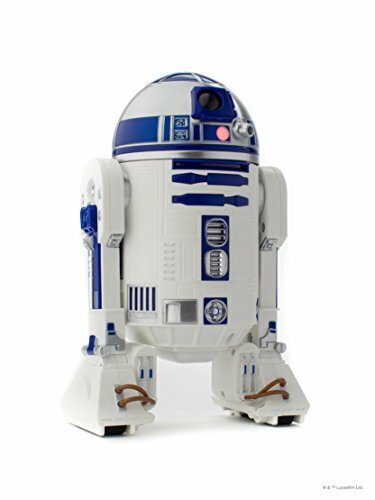 Similar to the new Sphero Bolt robot, R2 can also be programmed with the Edu App. At just 17cm, this is a pretty small droid – although bigger than Sphero’s BB8. That said, the R2 is still packed full of features and is certainly very entertaining. The battery should last around 1 hour of use, so do bare this in mind as well. 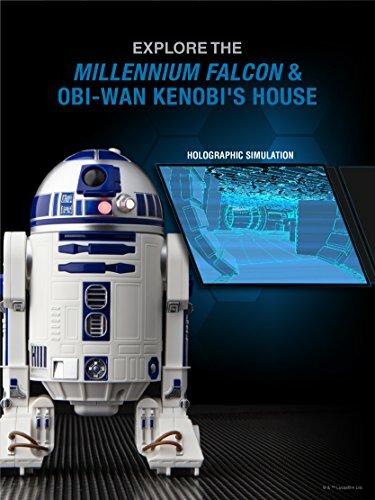 We can see this being a popular toy this Christmas, so it might be worth looking out for some deals on the R2-D2 Droid on Black Friday & Cyber Monday if you are thinking of getting this as a present. Love Star Wars? 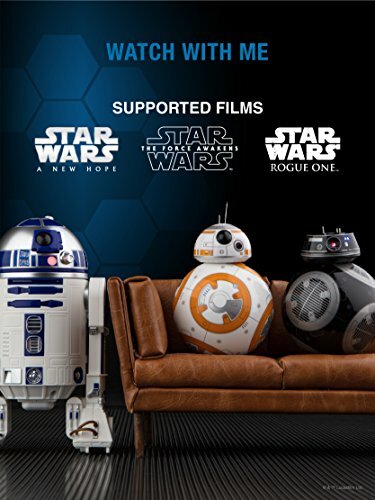 Discover more droids, games and toys for Black Friday & Cyber Monday.